Successor to earlier group founded in 1799. 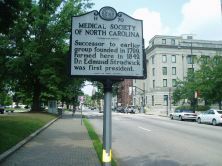 Formed here in 1849. 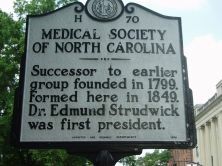 Dr. Edmund Strudwick was first president.